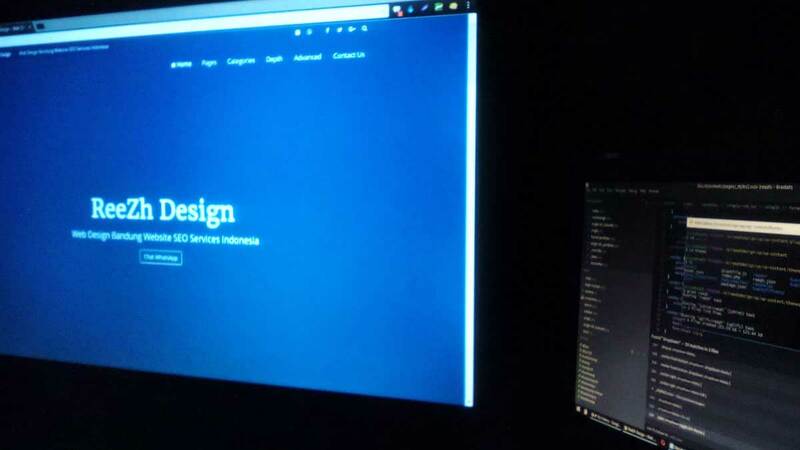 Creating a website is not easy; it requires skill and knowledge to do so. Most people prefer to hire a web designer to do the designing fro them. However, choosing the right designer can be very hard. Home » Blog » Web Design » How to Choose a Web Designer?